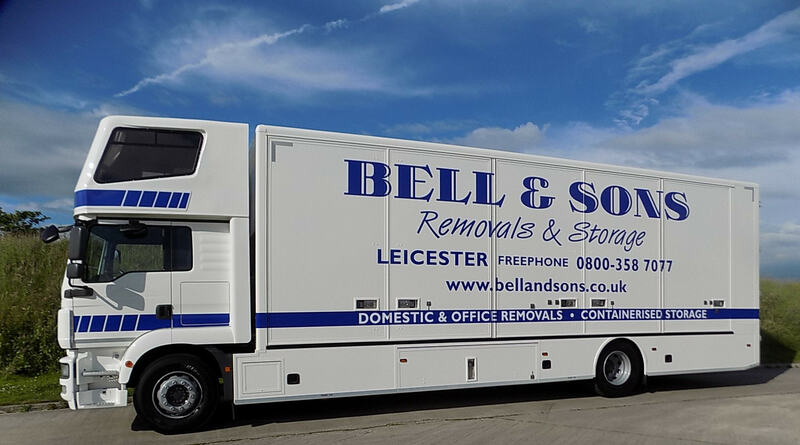 Bell & Sons is a leading removals business in the Leicestershire, Northamptonshire and Rugby area. 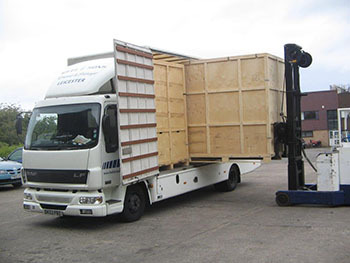 The founder Philip Bell has been in the removals industry since 1986, forming Bell & Sons in 1997. The business has seen a steady growth with the arrival of Phil’s wife Lisa into the business in 2002. The fleet of vehicles has been expanded along with the team of packers, porters and drivers. Bell & Sons has also increased its storage capacity in order to meet the ever growing demand. We are a member of the BAR (British Association of Removers) and have recently signed up to support the new Consumer Code of Practice. In all that we do, we strive to provide a first class service to all our customers, from the initial enquiry right through to collection of your boxes following your move.